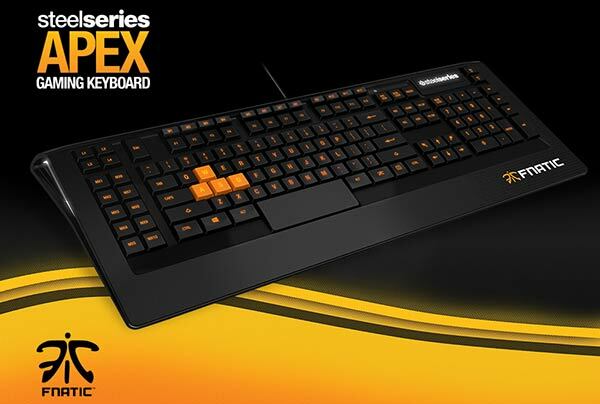 SteelSeries has launched a new range of gaming peripherals made in collaboration with eSports team Fnatic. 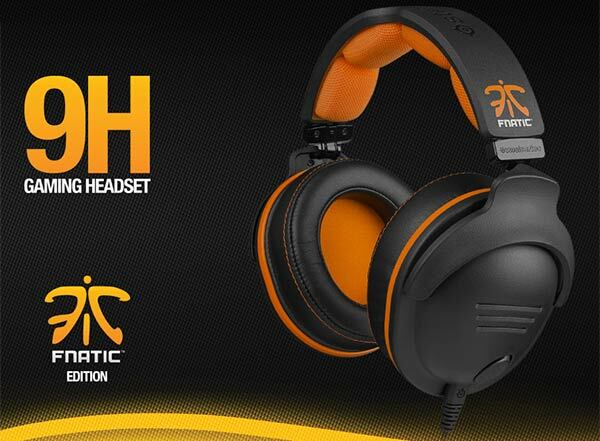 The Fnatic Edition peripherals feature the team's orange and black signature colouring and logo. The range includes the special edition 9H Headset, Rival Optical Mouse and Apex Keyboard. This new range by SteelSeries expands its branded eSports offerings which already included team NAVI peripherals. Sam Matthews, Owner of Fnatic, said "The new Fnatic Edition products are something we're excited to be using in tournaments ourselves as well as bring to our fans; by purchasing these products they will directly support the team." Ehtisham Rabbani, SteelSeries CEO, added that the "talent, ambition and professionalism," of team Fnatic was a key to their success and that their branded products should reflect that. This gaming keyboard design features customisable 16-million colour illumination and low profile keys. Anti-ghosting is present on the "20 most commonly used keys," there are six multimedia keys and a possible 88 (four layers) programmable keys. The keyboard offers an integrated USB hub and a 2m long braided USB connector cable. The keyboard keyswitch type isn't listed in the specs I found. Priced €109.99. This is a Dolby 7.1 virtual surround sound gaming headset. It is said to offer precise, full range sound and be comfortable and durable. SteelSeries audio drivers allow you to tune the dynamic range depending upon your game and environment whilst avoiding any unpleasant distortion. The headset's built-in soundcard has upgradeable firmware. The cable is 3.2m long and there are 2 x 3.5 mm jacks for PC and a 4-pole 3.5mm jack for Mac, Mobile and Tablets. Priced at €169.99. This mouse offers an optical sensor which is adjustable between 50 and 6500 CPI and response time of 1ms with a 1000Hz polling rate. The SteelSeries switches offer durability of 30 million clicks. Also on offer are 6 programmable buttons and dual-zone 16.8 million colour illumination. 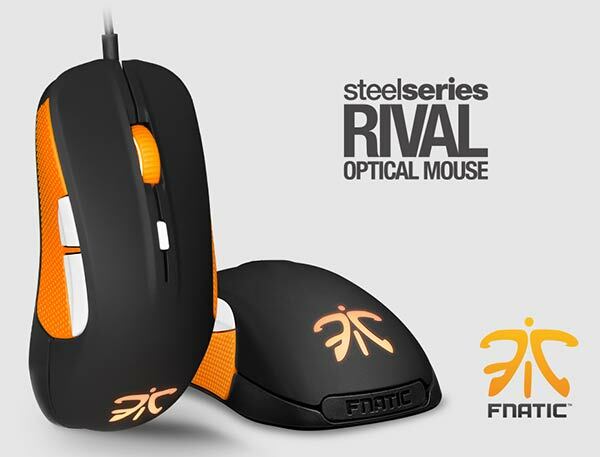 The Fnatic designed mouse has a soft touch coating and injected rubber side grips. Its cable is made of soft rubber and is 2m long. SteelSeries Engine 3 software allows you to make the most of the mouse features. There's even a 3D printable removable nameplate in the design. Priced at €69.99. Now with a higher polling rate so you really feel the pixels you are walking on! !